Uni-Select recently announced that Neil Croxson, currently chief financial officer of The Parts Alliance, has been appointed to the position of president and chief operating officer. Croxson succeeds Peter Sephton, who will be retiring after ensuring an orderly transition over a three-month period, the company said. Croxson joined The Parts Alliance, Uni-Select’s subsidiary in the United Kingdom and Ireland, as CFO in 2015. Croxson “has been playing a pivotal role in the expansion of our network through selected acquisitions and the opening of 15 company-owned stores,” according to the company. 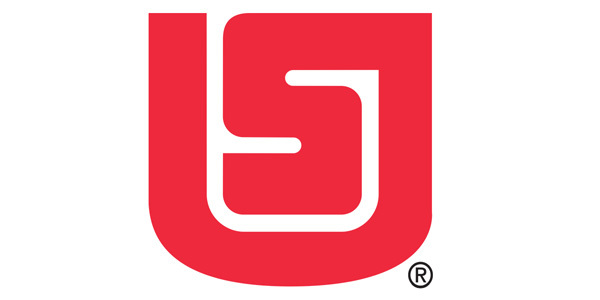 “I wish to thank Peter for building The Parts Alliance into a formidable force and market leader in the U.K. auto parts distribution industry and help us grow the business further after Uni-Select acquired it in 2017,” said André Courville, interim president and CEO of Boucherville, Québec-based Uni-Select. “We are glad that Peter will continue to work with us as a special advisor and represent our interests in associated trade bodies, such as Nexus International. As CFO of The Parts Alliance, Croxson developed and oversaw the delivery of The Parts Alliance’s financial strategy, leading the finance team to deliver back-office services and providing business support, according to the company. Prior to joining The Parts Alliance, Croxson was the CFO for Rexel Northern Europe, a group distributing electrical materials. He also worked as a financial controller at CFAO, a French group distributing vehicles, parts and operating workshops throughout Africa. Uni-Select will name an interim CFO at The Parts Alliance for the transition period and until the conclusion of the executive search for Croxson’s replacement of Croxson as CFO of The Parts Alliance.